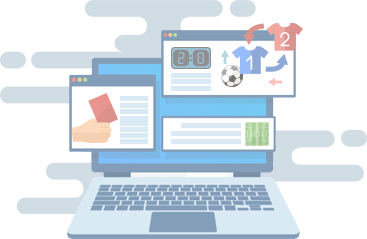 If you need a quick solution for displaying Live Scores and the Latest News in football, then the Match Center Widget is perfect for your platform. The Match Center Widget brings you scores, standings, top scorers list, top assist list, and more with a very easy-to-integrate and customizable widget. Our Match Center Widget is not available to the public yet. Want to be one of the first to try out our upcoming Match Center Widget?